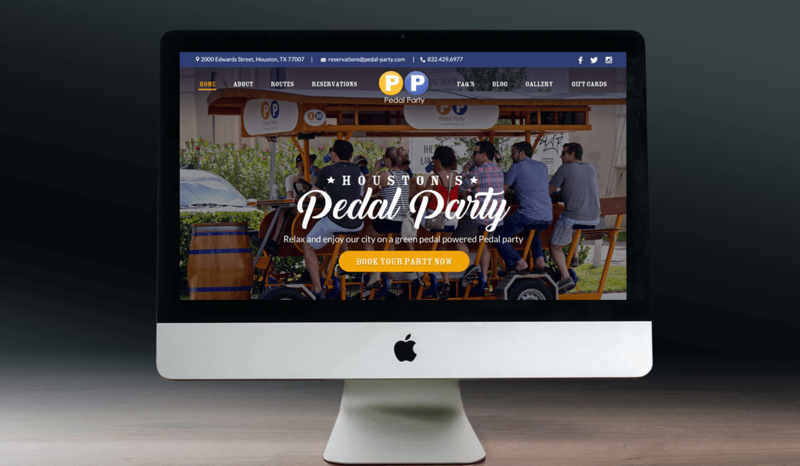 Pedal Party is a group bike rental and city tour company, located in Houston, TX. 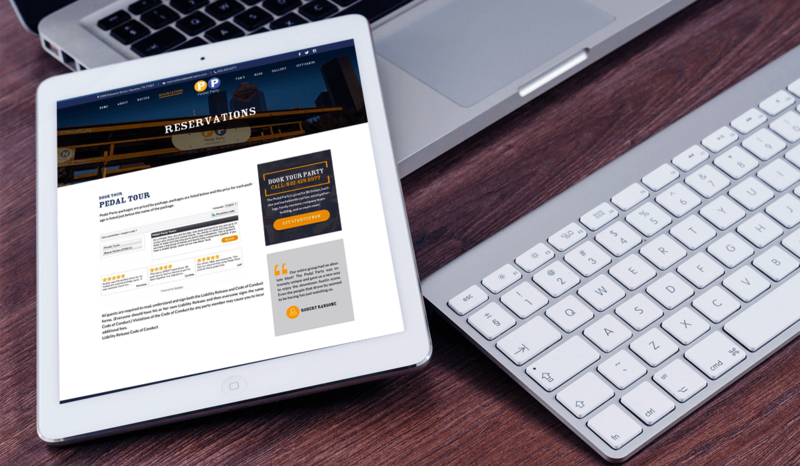 This client hired us to create a unique and on-brand WordPress website design. 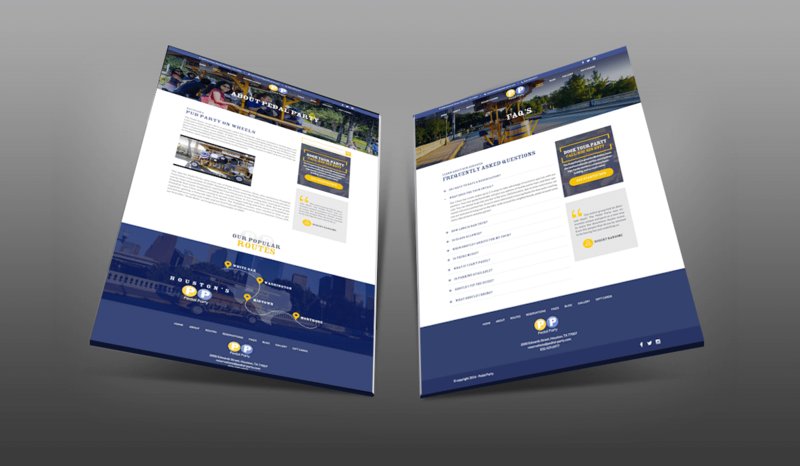 If you enjoy this project and would like us to design and develop a website like this for you, with or without additional functional development and onsite photography services, don’t hesitate to contact us at accounts@buerinteractive.com or call us at (832) 699-3631.